All subscriptions include unlimited secure calls over your mobile internet network or Wi-Fi. There are no per-minute charges. Send as many secure CryptTalk messages as you like. They are free. Don't risk losing your privacy. Organize secure conference calls with several participants. 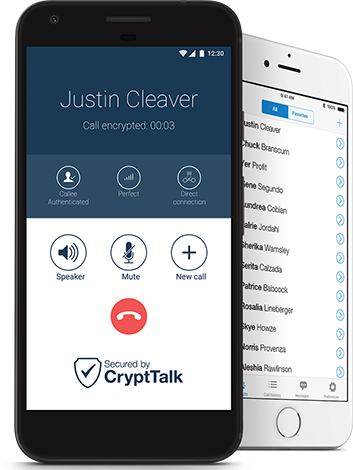 CryptTalk conference calls are peer-to-peer, mixed on your handset without the involvement of a central conference server, which maximizes your security. 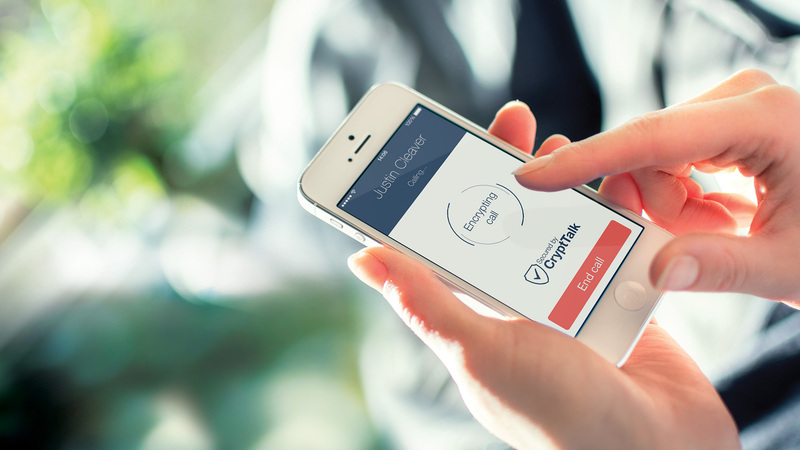 CryptTalk is independent of your device or phone number. It is linked to your e-mail address. Build your CryptTalk contact list. Invite others to connect with you with a simple e-mail. As an Individual User you have a wide choice of monthly subscription packages based on the number of persons you want on your CryptTalk contact list. but is designed for the user and deployment requirements of an enterprise environment. Check out CryptTalk Pro for Business Users!